Plumbing for customer retention: Pubs and restaurants like Perfect Blend, The Hamlet, Brooks and Gao, Las Casita, and other restaurants in Streatham Hill should have better plumbing and heating installation services to attract and retain customers. Often lack of neglect on emergency services leads to a drop in footfalls. Take the example of blocked sinks and drains. This is a scenario of inconvenience, smell, and loss of cleanliness factor that act as huge turn-offs. 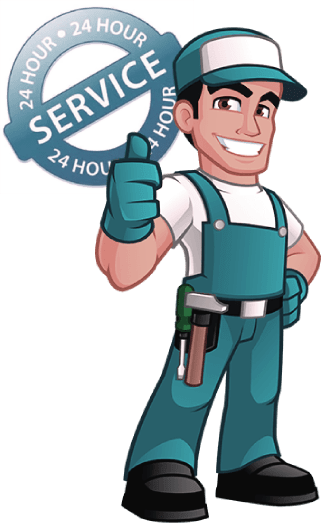 Commercial plumbing for the responsible service provider: Well, it is time you should think about emergency commercial plumbing from a responsible service provider locally. At London Gas Plumbers, we are trying to bridge that gap. Check the clogging in heating installation system: Due to reasons like installations reached expiry date or clogging in the system can lead to reduced heating emissions in your central heating or boiler installations. High time to service with high-pressure jetting call our experts for emergency support. Revenue rise with plumbing support: Historic Streatham Theatre is a hub for entertainment lovers. It is the concern of London Gas Plumbers to retain or increase revenue by supporting the maintenance of the theatre with plumbing and heating support. All may not have a good sense of hygiene while using toilets. So, there are chances that flooding in toilets or blocks in drain pipes can happen at any point in time where you need emergency plumbing. Apart from these are the blocks in sinks. We suggest you have a service contract with us to clean your sinks weekly or monthly. Residents in Streatham Hill require new boiler installations during harsh winters. Consult with us for a quote.